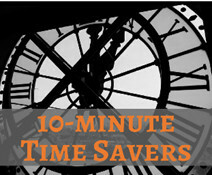 By saving yourself 10 minutes per day – you can save the equivalent of a week a year. Learn these simple shortcuts, to boost your productivity and gain control back of your Time! 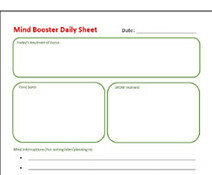 This handy sheet provides an easy method to keep track of your key point of focus for the day, and for jotting down those annoying mind interruptions that can so easily pop up during the day. What is it that you really Desire? The plans you make, or dreams you have. They may be as small as a moments time for yourself, or as material as an around the world trip. Take 15 minutes to understand what they are – an take the first steps towards achieving them. 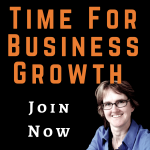 Is there too much BUSINESS and not enough EVERYTHING ELSE in your life? If the loss of your evenings or weekends is a regular event rather than a planned occasion – then something needs to happen. 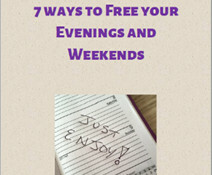 This eBook gives you 7 ways to help free your time to spend the way you want to. 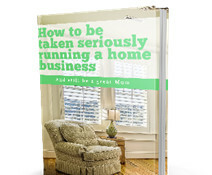 How do you manage the juggle of running a home business and a family, and still be seen as a viable business? This eBook helps you gain the understanding and tools to show the seriousness of your business to those around you, whilst making sure you are still there for yourself and others. There comes a time in business when you can’t do it all yourself. You need to find others to help, whether it be external support from other companies, freelancers, contractors, or staff. 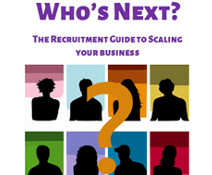 This eBook looks how to get the best from external resources and employing others.